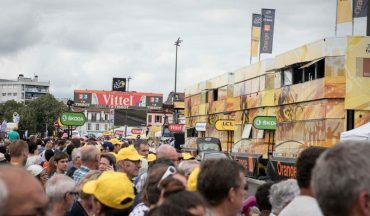 Experience the ultimate Tour de France trip. 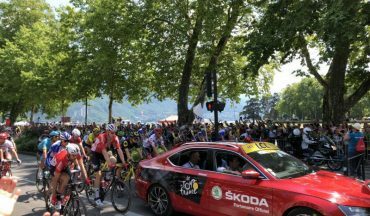 Complete with the nervous energy of the first week, tricky transition stages, the mountain attacks and opportunistic breakaways. 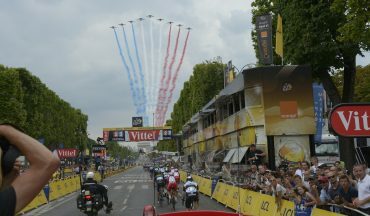 Finish your trip on the Champs-Élysées, hours after having ridden it yourself. 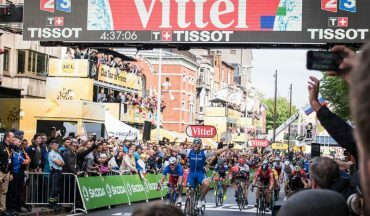 Riders will pass the famous landmarks of the Grand Palais and the Arc de Triomphe before crowning the 2019 winner. Enquire at the time of booking about VIP experiences. Our trip starts in Belgium with a homage to Eddy Merckx before we enter France and travel through the southern regions of Central Massif, the Pyrenees and the Alps. 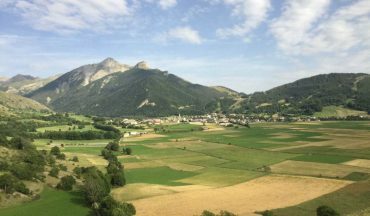 Tick off the bucket list of the most famous cycling routes, enjoy the great wine regions and immerse into the French culture. 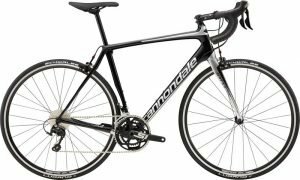 Our grand tour is designed for cyclists. 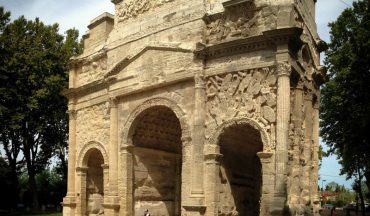 During the trip you’re able to take a rest-day and enjoy a non-cycling itinerary for the day. 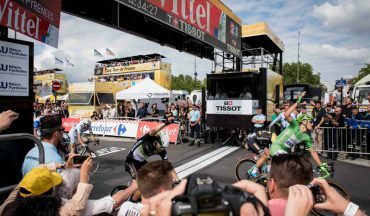 Our carefully designed itinerary minimises transfers and gives you additional time at each hotel, so that you can relax, enjoy riding and recharge yourself during your Tour de France trip. 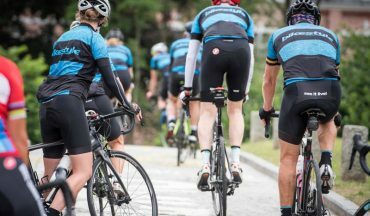 You will travel like a professional cyclist in our custom fitted luxury coach – with its own toilet, bar, reclining seats and coffee machine. It will also meet you at the end of rides allowing you to have a hot shower before heading off for a drink or watching the race. 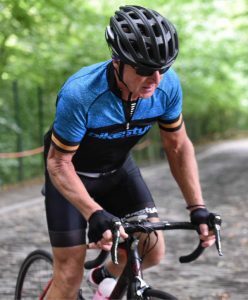 Kapelmuur and the Grand Depart. 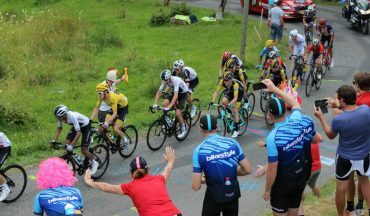 Ride the Muur de Geraarsdbergen before watching the opening Stage 1 of the 2019 Tour de France. 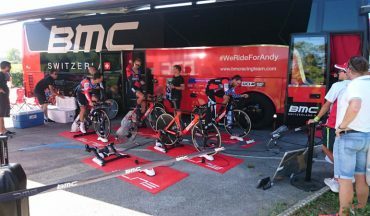 Today we head into Brussels for stage 2 and the team time-trial. The yellow jersey is sure to change hands today. We’ll take things a little easier today and escape by bike with a small cultural excursion. Our 95 km ride will visit some of the French and Allied monuments of the area and explore the Meuse river. We will ride the Grand Ballon today and watch the race over the summit. 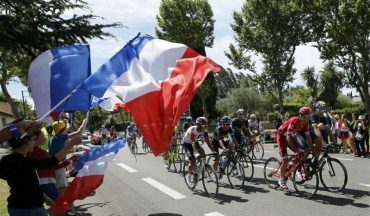 Experience a stage start at the Tour de France plus our own ride through Beaujolais. Join the national day celebrations for Bastille Day. 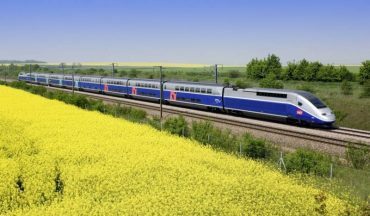 320kph on the TGV. Visit Capitole de Toulouse and the Abbey of Saint-Sernin to admire the terracotta architecture. 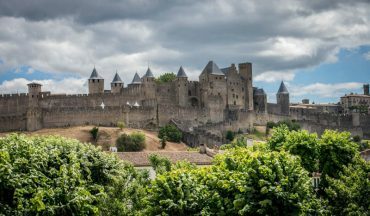 We will transfer into the Aveyron region, part of the Central Massif. 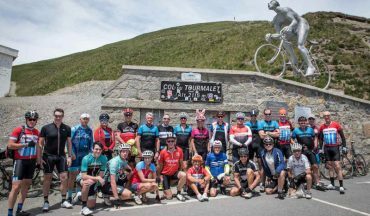 Ride the famous Col du Tourmalet. Descend toward today’s stage finish and stop along the way for lunch. 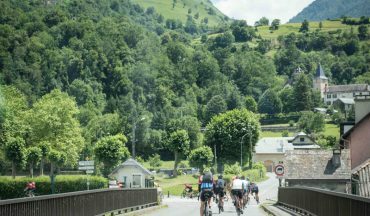 Ride the Hautacam than join onto today’s race route toward Luz Saint-Sauveur. 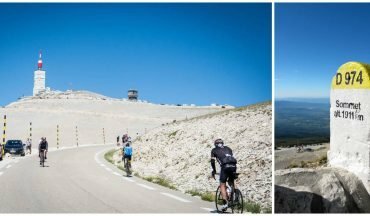 We will travel to Provence to conquer the mighty Mont Ventoux. 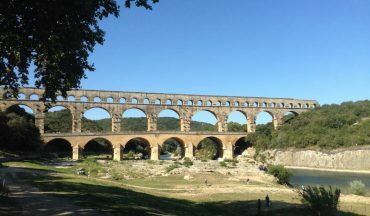 Ride across the Rhône river into the Gard department for today’s stage. 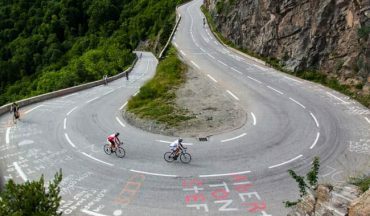 Ride the most famous Tour de France climbs – Alpe d’Huez. 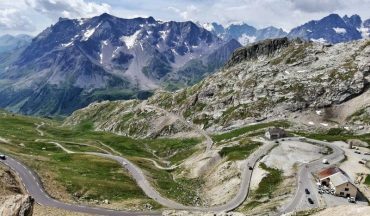 Reaching the summit of the Col du Galibier is one of the most satisfying moments you’ll have on the bike. 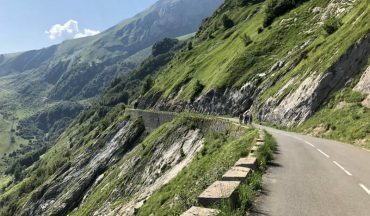 Two cols in one day, Col du Glandon and Croix de Fer.